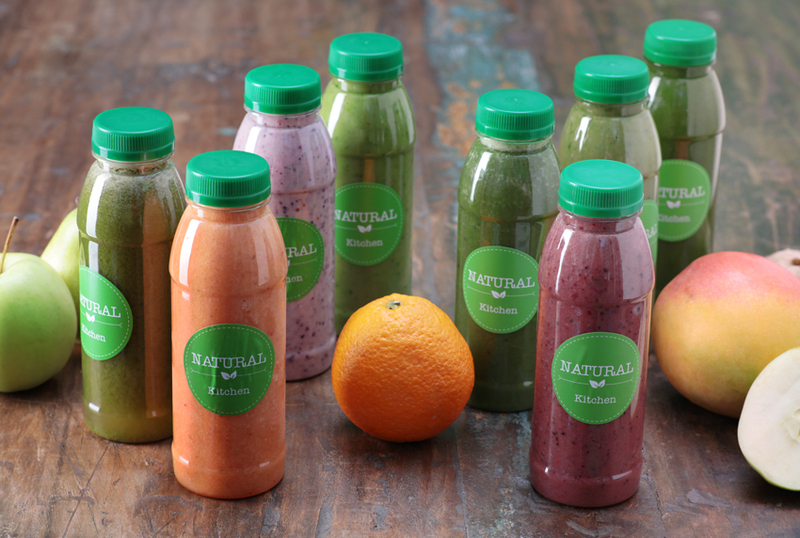 At Natural Kitchen we have a range of 10 amazing juices and smoothies that are much loved amongst our loyal customers. Our best recipes feature a big handful of greens, and are equal parts bitter and sweet. It is important that we balance the strong vegetable flavorswith naturally sweet fruit. We make sure that at least some of the fruit is frozen, for a thick, frosty treat, and slip in healthy enhancers, like yogurt, avocado, nuts, and seeds. 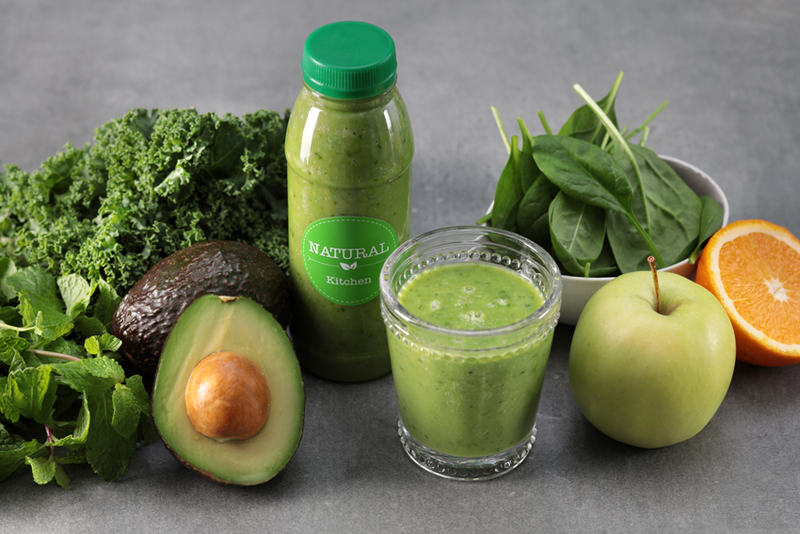 Obviously every juice and smoothie is made fresh to order so you will always taste the difference. We make 100’s of these throughout the day so our humble little shop always smells like yummy juices and smoothies.